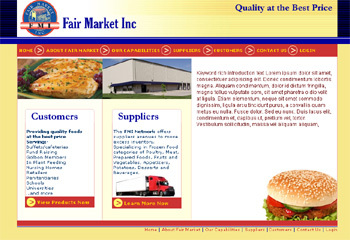 We are currently working on a new web site for FMI. The front end site will be united with an extensive inventory management system. Much of the site will be dynamically driven.